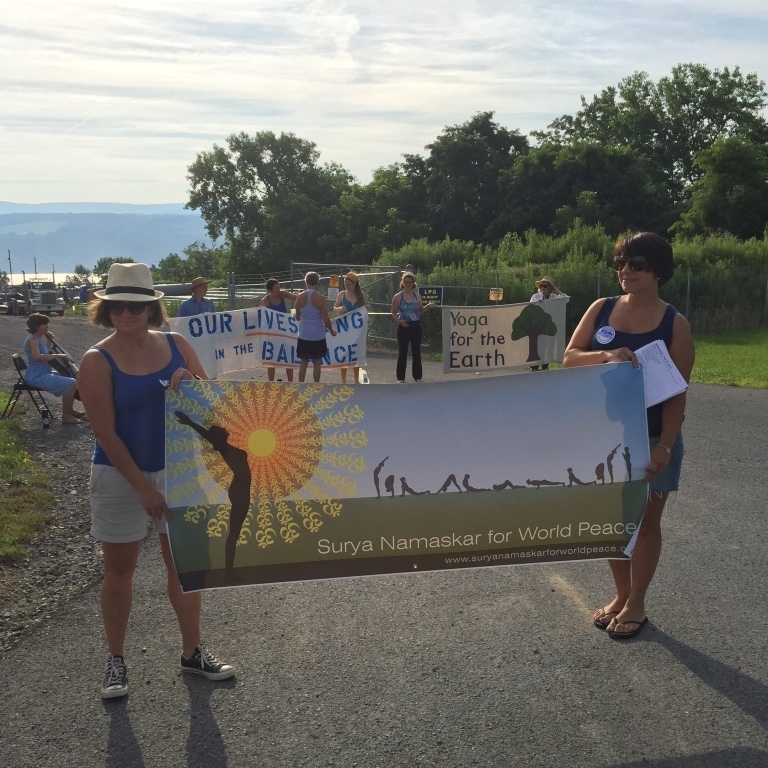 Ithaca, NY and the surrounding Finger Lakes area are teeming with yoga teachers and offerings. 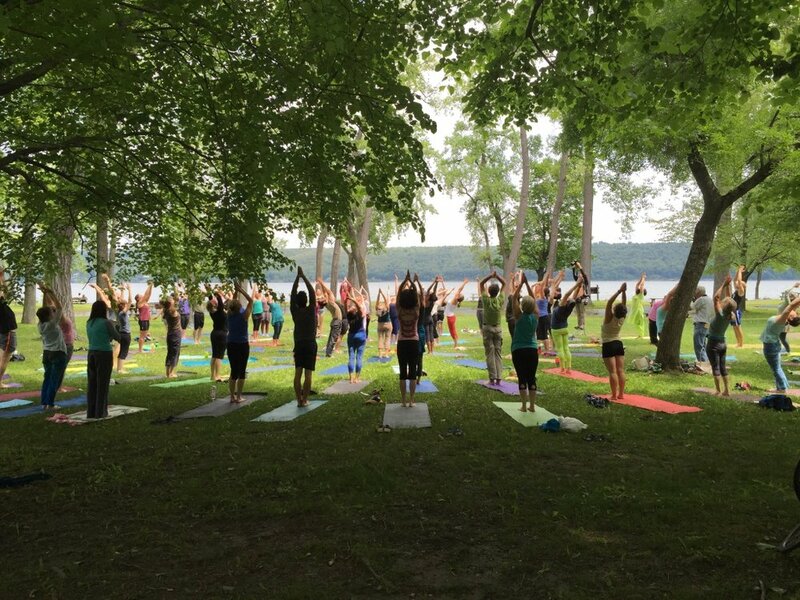 We invite you to see what's happening by going to the Finger Lakes Yoga Community Facebook page. Please join and help us spread the word! All Rights REserved. 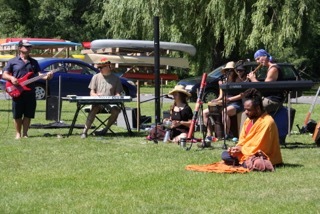 VAHANA YOGA & ECO-TOURS.